Many internationally renowned hotels decorate Christmas trees to usher in the festive season. The Sofitel Legend Metropole Hanoi is also building a model railroad and train stations to spirit travelers on an Enchanted Journey. In deference to its 118th year of decking the halls for Christmas, the country’s most storied hotel has anchored its celebration on the development of two toy-size railways in each wing of the hotel, and a series of decorative stations. As a complement to the Enchanted Journey, the hotel is building replicas of the Metropole and Opera Wings of the property in gingerbread. They’ll forego a Christmas log house for a life-sized train car that might be coupled to a Polar Express. And they’ll show movies outdoors in the hotel garden throughout the Yuletide. 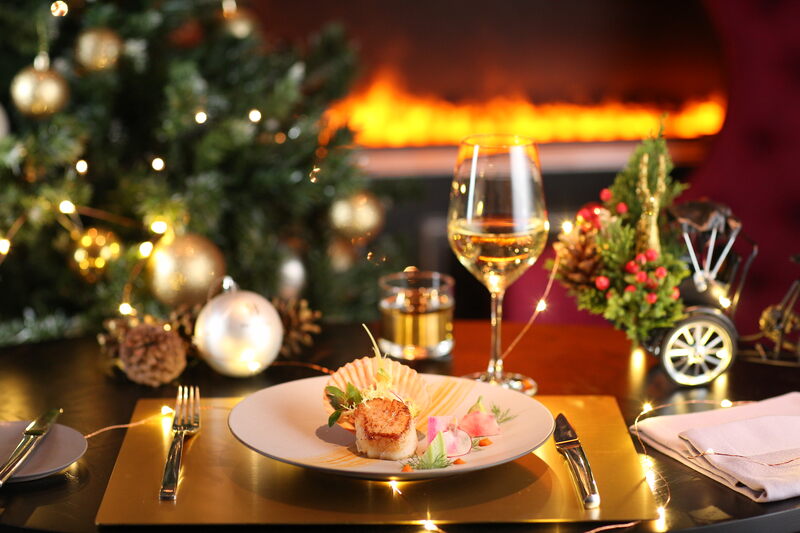 Of course, there will be a Christmas tree lighting ceremony on December 6; musical performances by Vietnamese renowned singer Tung Duong and Jazz Diva Micki Murphy; and a chorus of Metropole staff singing carols in five languages, including French and Vietnamese. 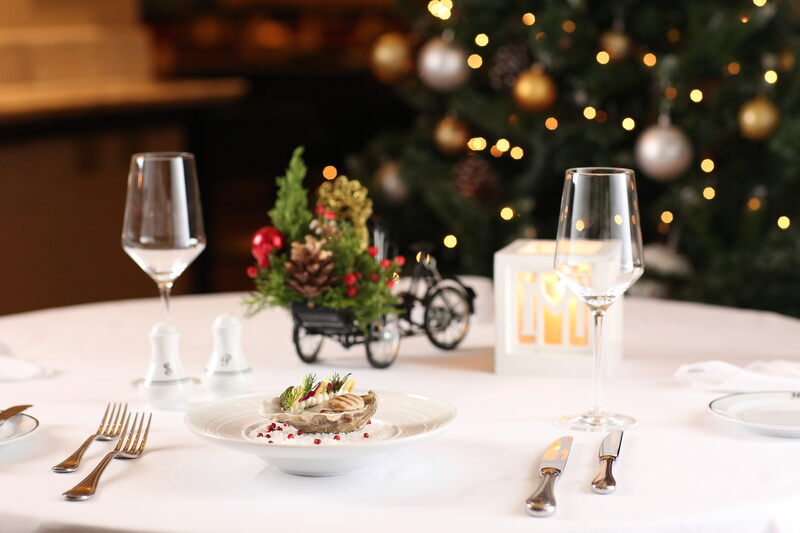 “We’ve been celebrating Christmas here for 118 years”, said the hotel’s General Manager, William Haandrikman, “but even the spirit of Christmases past will be astonished by this year’s production”. In each wing of the hotel, trains will chug along tracks that wind through two separate Christmas villages. In between the wings of the hotel, several stations will celebrate modes of transportation common to Hanoi’s past, including the cyclo, the bicycle, the airplane and of course the renowned motorcycle. Christmas trees will set off each of the five stops on the Enchanted Journey adding to the magnificent 15 meter tree on Le Balcon and the many thousands of lights that will decorate the entire exterior of the hotel. 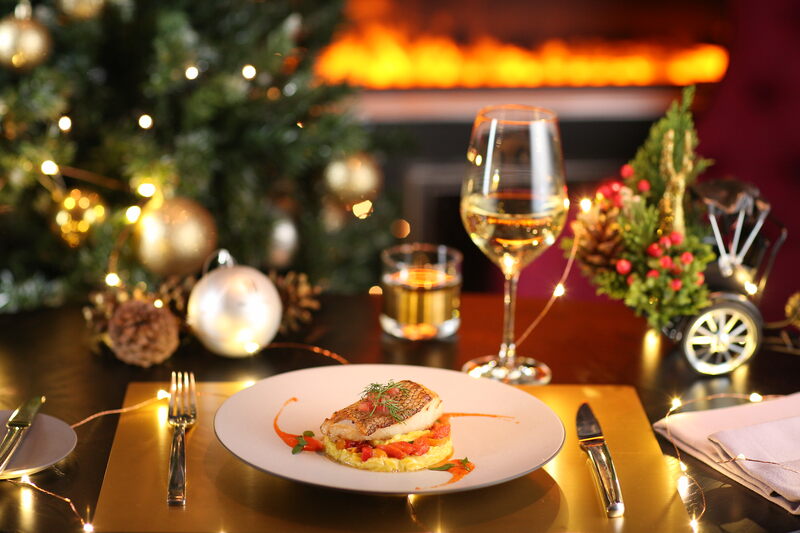 In addition to all of the festive season visuals, the hotel is firing up the kitchens for a series of special dinners on Christmas Eve, Christmas Day and New Year’s Eve across of the hotel’s restaurants and bars, from the timeless Le Beaulieu, to Spices Garden, Le Club Bar, La Veranda and the remarkable new angelina. 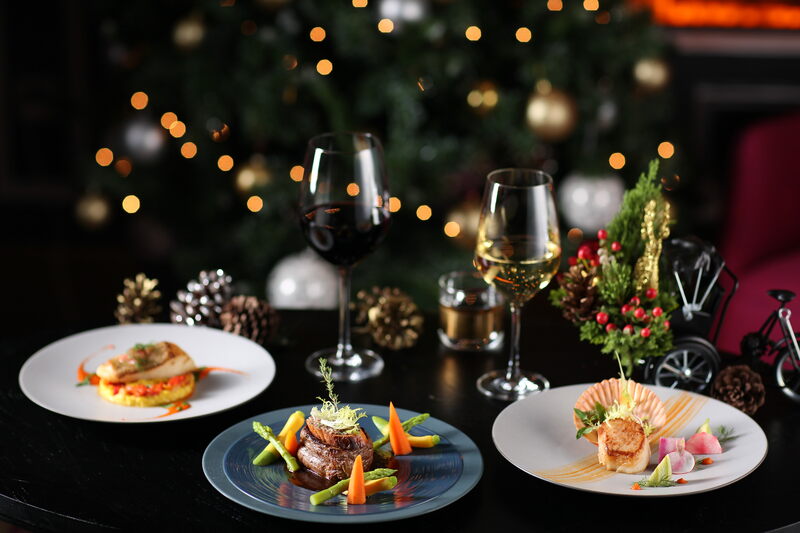 The dinners include buffets and spreads of five, six and seven courses, starting at 1,500,000++ VND and rising to 7,300,000++ VND for a New Year’s Gala Dinner that includes wine pairing. For a little holiday pampering, Le Spa du Metropole is offering spa package offers a 90-minute Sothys body treatment with vanilla and passion fruit and a 60-minute Oxygenating seasonal facial treatment that will invigorate and bring back youth to your skin. And for shoppers, the hotel’s delicatessen, L’Epicerie, is offering a range of specialty products and gifts this holiday season. Shelves are stocked with an assortment of Christmas hampers and various treats. 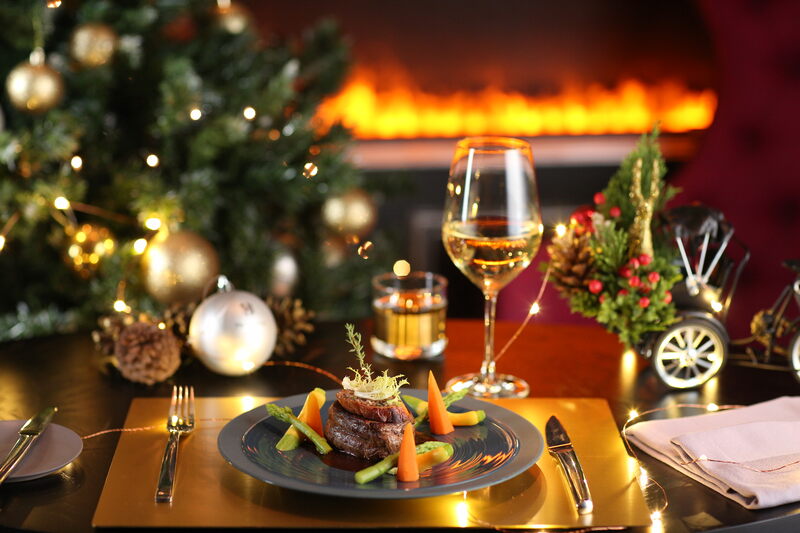 Guests are also invited to take home a delicious Buche de Noël – a Christmas log cake, a symbol of holiday cheer and L’Epicerie’s piece de resistancemost famous item.